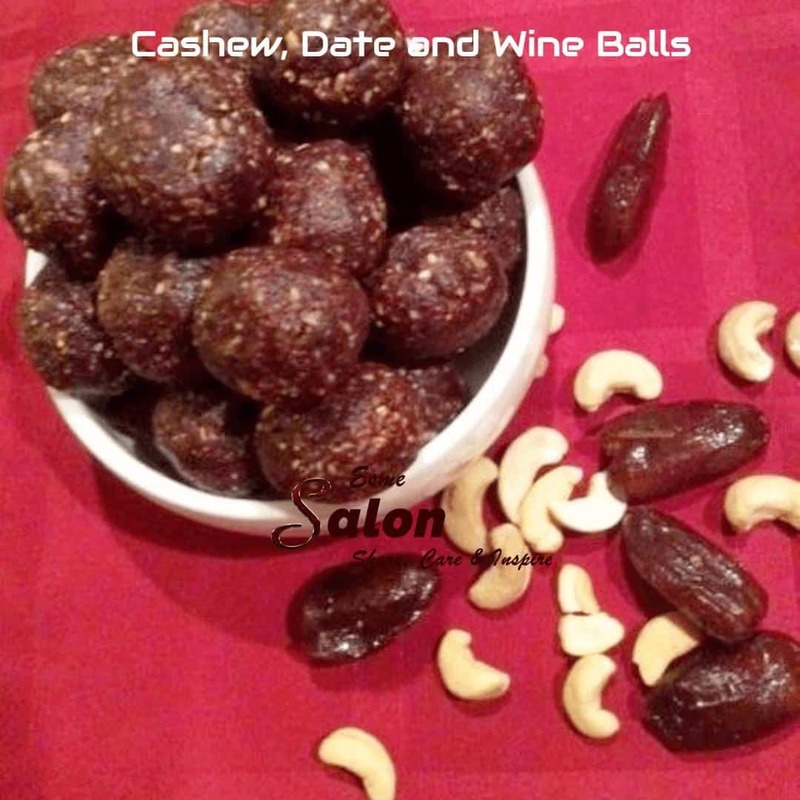 These Homemade Cashew, Date, and Wine Balls are so easy to make, no baking required. On top of that, it’s raw, vegan and gluten-free. Drop the cashews and oats in a food processor. Plonk the dates through the shoot, one by one and continue blending. As you blend, add the cacao powder. 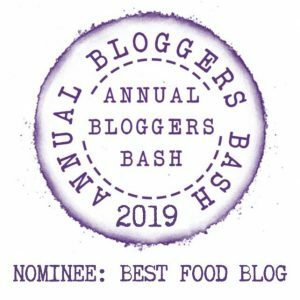 As I found the mixture a bit on the dry side, I decided to be different (as I usually do with any recipe I test) and added the sweet shiraz, 1 tbsp at a time, as it was sitting on the table top next to the blender. It just gave me that little extra bit of moist and it’s perfect. Take the mixture out of the blender, and should you end up with some ingredients, not properly incorporated, just kneed it with your fingers, and voila, you have a nice sticky mixture coming together in one big lump. I used a 12.5ml measuring spoon (slightly heaped) to scoop up the mixture and then rolled it in the palm of my hands and formed the balls. Place the balls on a baking tray, and then pop it in the fridge until balls are set and hardened. Notes: I doubled the above recipe and now have 27 balls, of ± 12.5ml size ready to munch on. Without a doubt, I had to test one, but have to admit, I ended up testing more than just one. I will not say how many …..